There are many different sorts of dreams. "We all have our own dreams." Fourth song release: "beatcity". 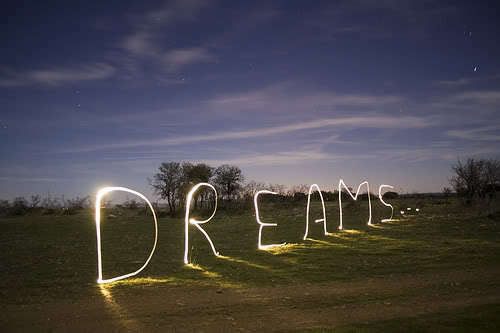 Dream... but do not stay asleep.